KSB is a pioneer in end-to-end metal additive manufacturing. With our state-of-the-art technology and equipment, we offer our expertise across the entire additive manufacturing process with stainless steels, nickel, titanium, aluminium alloys and other proprietary powders. Additive manufacturing is changing the world! On a daily basis, we design and manufacture solutions that are not available from a catalogue, but are highly engineered. Powder Bed Fusion and Material Extrusion process to produce precise and intricate geometries in a layer-by-layer fashion. Our additive manufacturing centre owns and operates full-featured manufacturing facilities including the largest powder-bed metal additive system in the world. Choose your materials, select the size of your print, receive a price quote and let us take care of printing and shipping your products. Our machines manufacture precise and intricate geometries in a layer-by-layer fashion without the typical tooling needed in conventional subtractive machining processes. How will additive manufacturing impact your business? Additive manufacturing creates opportunities and threats. What makes additive design successful? Choosing materials is complicated since there are still only a limited number of qualified suitable powders. Which additive manufacturing technology fits your needs? There are several technologies and several vendors for each one. Comparing them requires analysis since data/parameters cannot be compared directly between different machine manufacturers and machines. 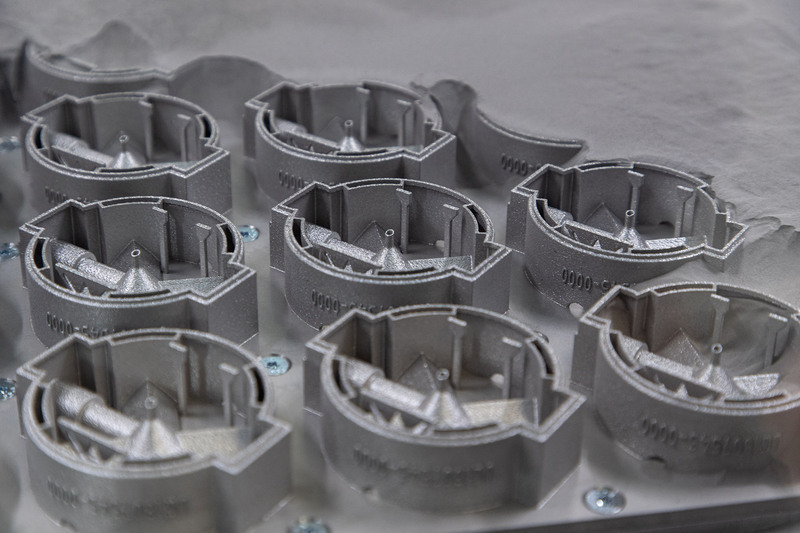 Which tests and analyses should be done on additively manufactured products? 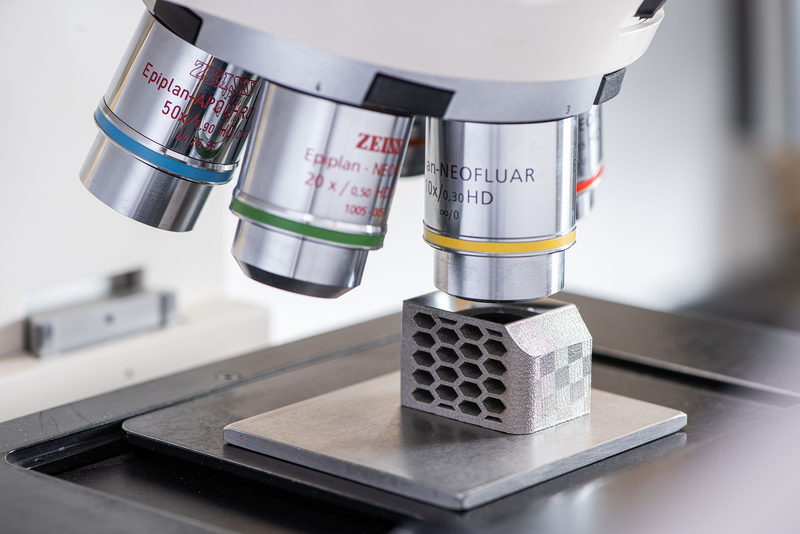 Additively manufactured products have different properties compared with traditional manufacturing, and therefore need different analyses and results interpretation. How to ensure quality for products produced by additive manufacturing? Quality processes and systems are needed but industry standards are still emerging. KSB has developed quality processes and is participating in the development of standards. Which expectations do your customers have regarding parts, components and products manufactured additively? Despite experiencing immense growth in the past decade, the absence of regulations, standards and specifications for additive manufacturing could hinder possible applications and readiness of customer acceptance. Additive technology alone is not enough. We're working with people who are advancing additive manufacturing every day. Mr. Michael Blundell will share the benefits of using metal additive manufacturing and share KSB's experience from manufacturing additively-produced products and from supporting KSB's consulting and testing clients.